South Africa is known for its brilliant weather, making it the perfect place to go out and have fun outdoors. Check out these top SA picnic spots in the city for a day out in the African sun with your family and friends! The City of Gold is filled with wonderful parks where you can lay down a blanket and relax with friends. If you’re feeling a bit adventurous and want to try something unique, why not go for a Picnic in the Sky with Mainstreetwalks JHB tours. The premise is simple – you meet at the Market on Main in Maboneng on a Sunday and buy all the goodies you need to stock up your complementary picnic basket. Then you take a stroll down to Carlton Centre and take the lift up to the 50th floor, where you’ll enjoy your picnic in the comfort of the observation deck. It’s definitely one of the best places to get one of the best views of Joburg. This beautiful park was originally a bird sanctuary, so you’ll get to spot many beautiful birds if you keep your eyes peeled. 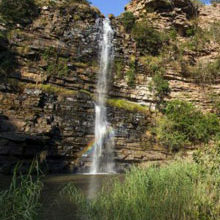 The park is 36 hectares of lush greenery and landscaped areas, with the Sandspruit running through it. 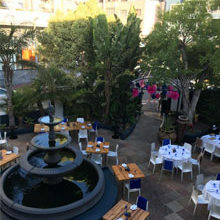 While it’s situated just south of Melrose Arch, it will make you feel like you have escaped the city with its tranquil atmosphere. A Joburg icon, this one has been a firm favourite for many years. From stunning rose gardens to fun activities on the dam, Emmarentia offers the perfect little respite to people from Johannesburg. The large, open lawns are always teaming with families and groups of friends taking time out to have a picnic. 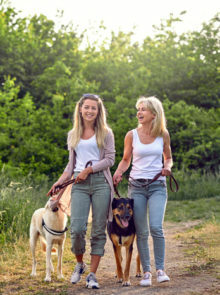 Be sure to bring along your pets to have fun in the park with you. Roodeport’s most beautiful gardens are filled with spectacular local species of flora and fauna, including a breeding pair of rare black eagles. It’s a wonderful place to take a stroll and learn about nature, while having a great picnic! With some of the most spectacular views in the world, Cape Town has amazing places to have a picnic with a view. As a part of the larger Table Mountain Nature Reserve, Silvermine features a giant reservoir, surrounded by the majesty of the Cape Floral Kingdom. It’s the perfect place to go on a hike and lose yourself in nature, dogs are also welcome in the reserve – so you can bring the whole family along! This stunning vineyard is tucked into a valley of the Constantia mountain range and offers guests the chance to enjoy artisinal food platters on the lawn with friends and family. After having a lovely meal you can pop into the cellar for a tasting of Eagles’ Nest’s award-winning wines. 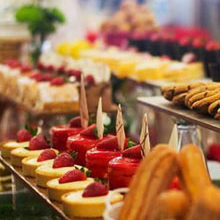 Cost: From R150 per platter. Bookings are essential, to book call 021 794 4095. This public botanical garden and park can be found in central Cape Town, right next to the South African houses of parliament, the Iziko South African Museum, and the South African National Gallery. After a brilliant day of exploring the many facets of the Company’s Garden, you can stroll across to any of these landmarks and absorb some of South Africa’s fascinating history as well. 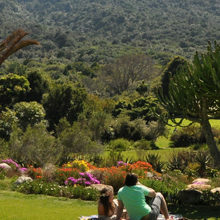 South Africa’s oldest botanical garden sits on the roots of Table Mountain. Featuring a unique collection of fynbos, this is the perfect place to have a stunning picnic. What’s more, there are hiking trails of various difficulties up Table Mountain, for more adventurous people who really want a picnic with a view. Durban’s warm climate and beautiful beaches make it an ideal spot for picnicking fun. This beautiful bird sanctuary is a twitchers’ paradise, and has a great picnic area where you can lay down a blanket and marvel in the splendour of nature. 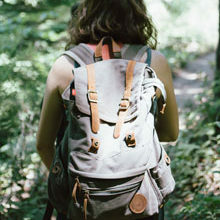 The self-guided trail is a particularly awesome mini-adventure, where you can take a short walk through the reserve, observing some of the over 150 bird species before sitting down to enjoy your lunch. This reserve is situated just north of Durban, in beautiful Umhlanga, and is well worth a visit for locals and Joburg holiday-makers. It’s a great place to either enjoy a nature walk or simply relax at the picnic spot. Expect to see coastal dunes and lots of local vegetation and birdlife. If you’re a serious nature-lover, the Durban tourism officianados recommend that you set aside 3 hours to explore the area. South Africa’s oldest botanical garden is chock full of fascinating flora and fauna, with beautiful little alcoves you can find on long walks. The lovely lawns and shady trees, make it the perfect place to picnic on warm Durban days.